Sometimes I read for escapism. 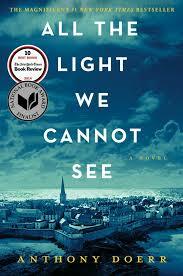 But sometimes, I am in the mood to read something that shows us harsh reflections of reality. So below, I am listed ten books that I feel fits this category. I have just finished this book so I feel like I can't stop talking about it. 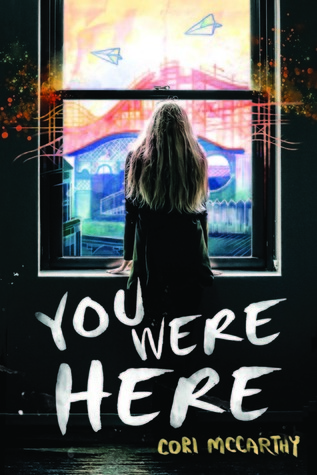 But this YA novel is absolutely stunning in its dealings with dark themes such as death, grief, teenage drinking and dangerous stunts. If you want to hear about my raves about this amazing book, click here. I went into this book thinking it will be a standard murder mystery thriller. But opening this book is like opening a can of worms. Larsson does not hold back anything - every ugly facet of abuse and violence against women are brought out into the open. It's kind of refreshing, in a way. Earth is being systematically destroyed. Only small scattered groups of humans remain. Do we band together? Or do we turn on each other? What is the meaning of being human? I felt so much emotions when I was reading this. All I can say is I cannot wait for The Last Star to be released! This book is a lovely juxtaposition of the charms of a childhood story and a backdrop of growing violence on a world scale. See my review here. 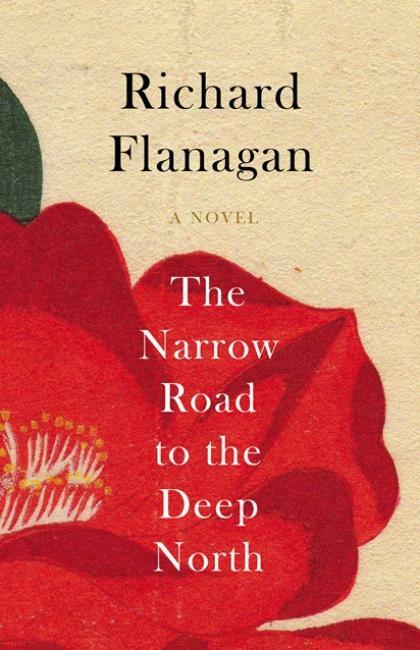 One of my favourite books of 2015. I love anything set in World War II. But the scale of brutality in this book can be confronting at times. See my review here. This is another one of my all-time favourites. 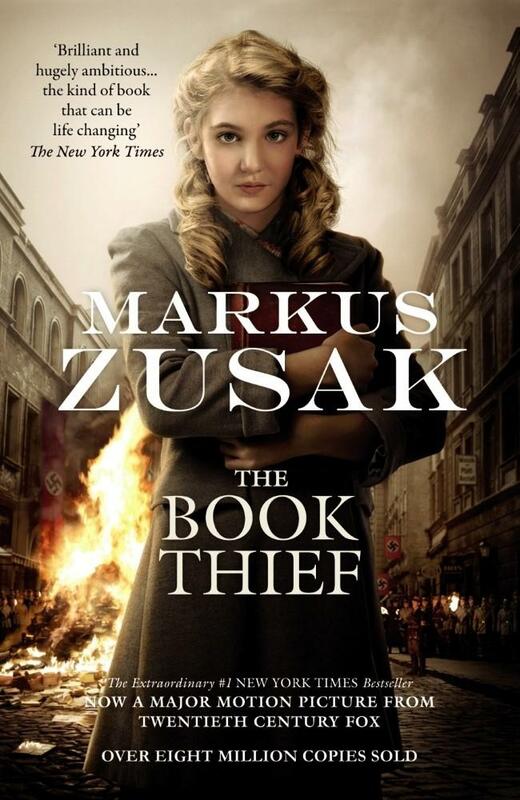 The Book Thief details World War II through the eyes of death. Absolutely amazing. See my review here. 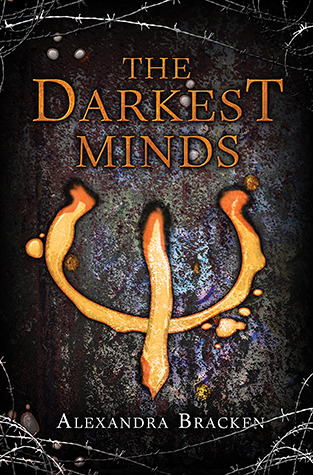 Dystopian fiction always highlights the worse of human kind but there is something about The Darkest Mind trilogy that brings a small glimpse of hope down the track. 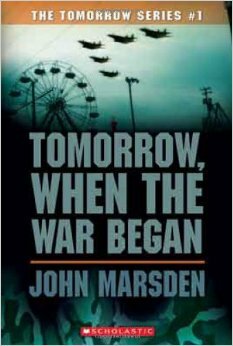 I really enjoyed the Tomorrow series when I first read it back in high school. It may have been one of the earliest series I have read that dealt with human violence and warfare. While Black Beauty is a lovely childhood tale, it also highlights not only animal cruelty but also the great class divide between the rich and the poor. 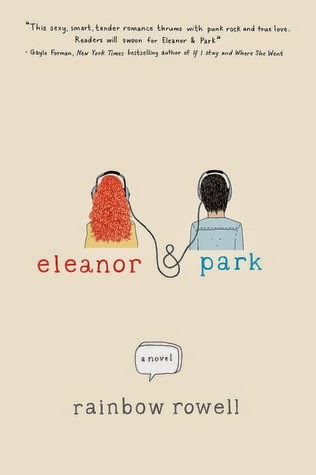 The story of Eleanor and Park is simple in its premise but it carries such a punch that I still think about this story at times. It contains more than just a romance story. Family drama, bullies, poverty, not fitting in - all of these themes are so subtly scattered throughout the book that I am still in awe. So there you have it. If you are in the mood for a dose of reality, feel free to pick up any of the books above. Now, if you excuse me, after writing this post, I am going to go and explore everyone else's TTTs and find a good book to escape into. Oh nice topic!! I really enjoyed the 5th Wave and can totally see how it fits with this topic! I like the idea behind your list. A dose of reality? What books would I add to your list? Oh, wow! 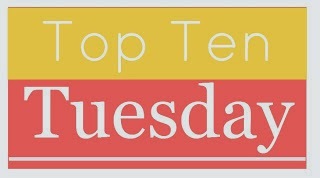 What a great list, and you have so many that are on my TBR shelf/backlist to read (The Fifth Wave, The Book Thief, Rainbow Rowell). I even have the audiobook for The Girl with the Dragon Tattoo but never listened to it. 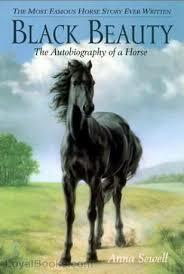 :( I LOVED Black Beauty as a child and remember it as one of my favorite books. I love this list so much! Wow you picked some HEAVY books! The Book Thief is amazing! 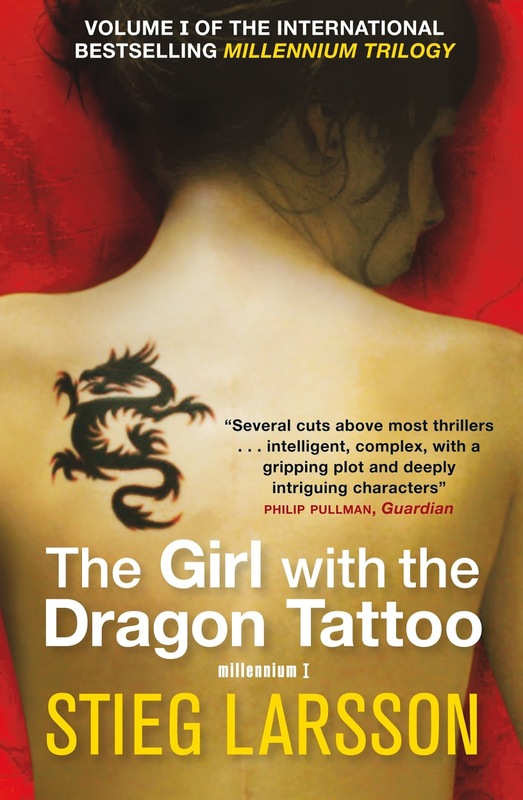 And The Girl with the Dragon Tattoo is a dark read! Awesome list! I also enjoyed reading You Were Here! I like this theme! I agree about how Darkest Minds gives you that glimpse of hope. Even when the world has gone to pot, there are still some good people out there, fighting the good fight for the rest of us! The Book Thief is one of my favourites as well! I love so many of these books! And I am now super interested in reading You Were Here! You Were Here! eek! I actually felt like this book was dark, and also missed the point it was supposed to be making - it was a but too draggy. I'm SO GLAD you've read Tomorrow When The War Began! About two years ago, I FELL into these books, and watched the movie and I couldn't stop thinking about it! YAY! Great picks/ idea! All the Light is one of my faves. Of life.